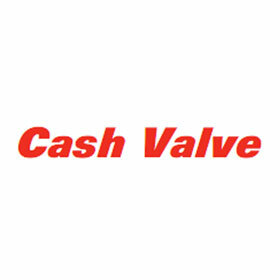 Cash Valve A Series Pressure Regulators – Messplay Machinery Co. Single seated and self-actuating compact diaphragm-type regulators covering a wide range of designs and operating pressures. 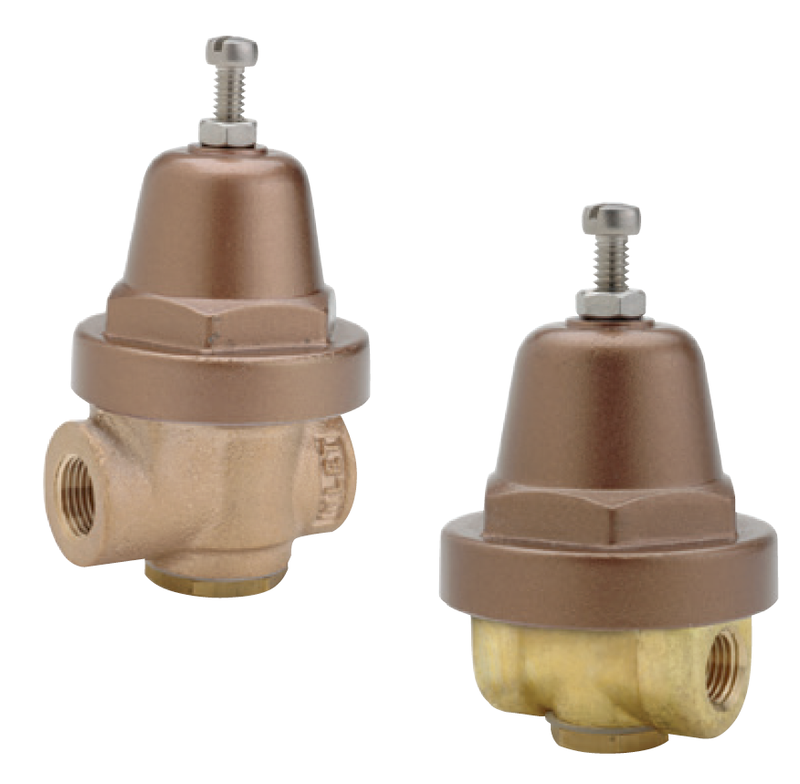 Reduce high inlet pressures to lower outlet pressures within close limits. All brass or bronze bodies with inbuilt strainer. Screwed-in cylinder body seat provides for easy removal. Self contained strainer protects working parts. A-360 and A-361 incorporate an aspirating action to give exceptional regulation at high flow rates. Fillister or hex head adjusting screws standard; wing lock nut, T-bar handle, handwheel or tamper-proof seal caps available. Balanced piston design either standard or optional depending on model.